As an alternative from Linate airport, take the shuttle bus to San Babila (or bus number 73). From there continue with the red metro line 1 towards Sesto and get off at the terminus. 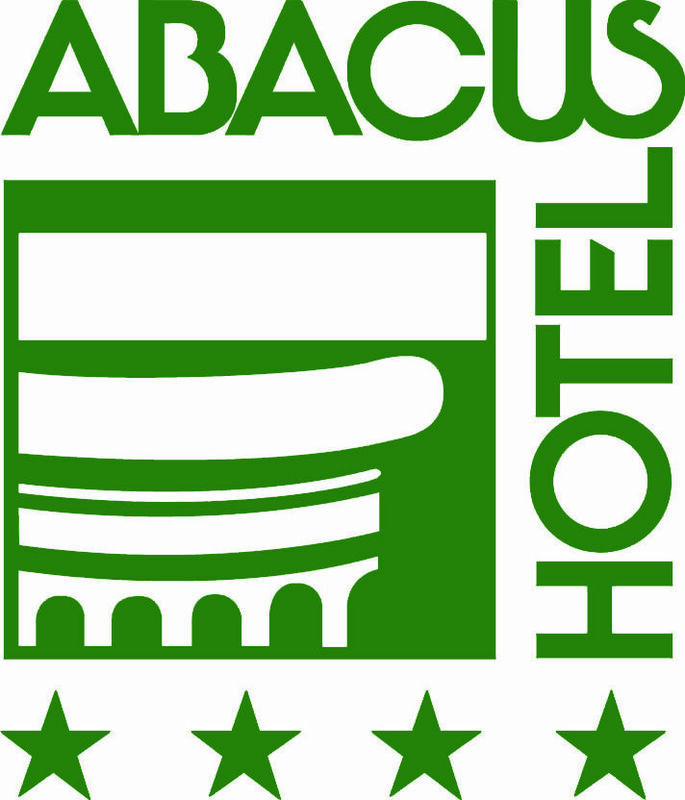 The Abacus Hotel is located 50 meters from the stop.